Excavation is a job requiring precision, expertise and careful planning, to ensure your site is properly and safely prepared. There can be many risks to take into consideration including avoiding underground utilities, pipelines, cables and wiring. Let Josh Norman Landscape Design and Construction, servicing Melbourne’s Northern and Eastern suburbs, take care of your site clearance, including landscape consultation and construction to determine the best approach. 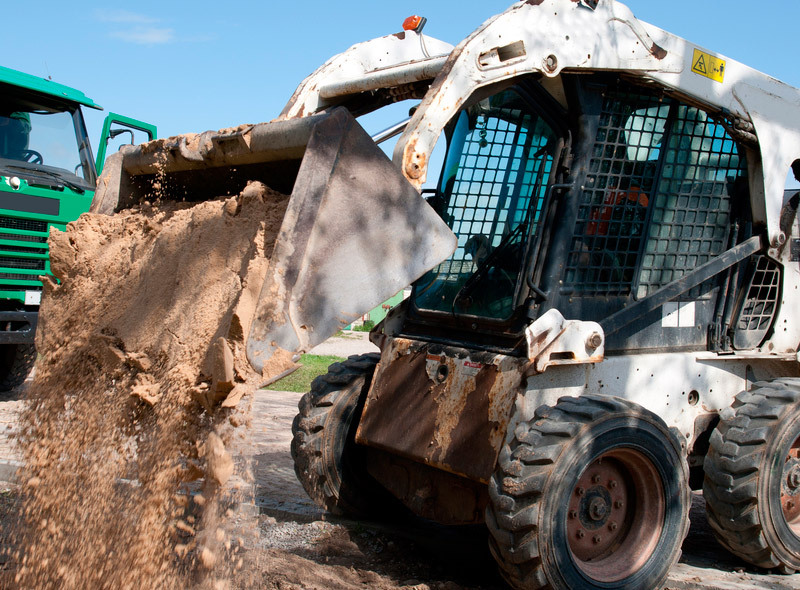 Our comprehensive service includes full excavation, cleaning and leveling the area, preparing the site for laying foundations and underground pipes, and rubbish removal. We are very experienced in clearing large and small areas, whether as part of a big renovation project or a small but difficult area with tight access.